Higher Education, Knowledge, Science… they go hand in hand but cutbacks to the Federal budget and rollback of regulations on health, air and water quality threaten our health and our jobs. Join the Rutgers contingent of faculty, staff, students and our families at the March for Science on Saturday, April 22 in Washington, DC. On the day of the march, we will be meeting at 5:00 a.m. sharp at the Labor Education Center parking lot at 50 Labor Way in New Brunswick, where buses will depart at 5:30 a.m. for Washington, DC, and return that evening by 9:30 p,m. 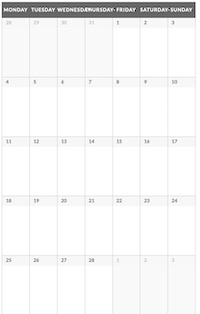 Buy your tickets TODAY to ensure a spot on one of our buses. The cost to each rider is $32.64. To sign up go to https://www.eventbrite.com/e/rutgers-buses-to-science-march-on-washington-tickets-32511077508?aff=eac2. 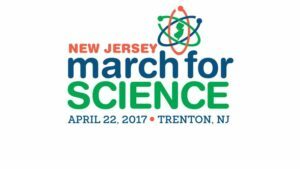 Closer to home, a Rutgers union contingent will participate in the New Jersey March for Science at the War Memorial in Trenton, assembling at 10 a.m. and marching a short distance to the New Jersey State Museum. 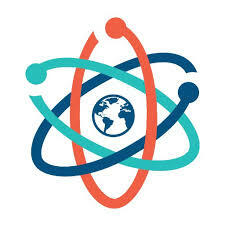 For more information on this event go to https://www.njmarchforscience.com. 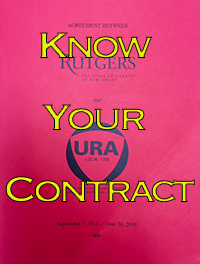 Refreshment, travel reimbursement and URA swag will be provided to URA members who RSVP to union@ura-aft.org with “NJ March for Science” in the Subject line.